The first release by Fall in Green. 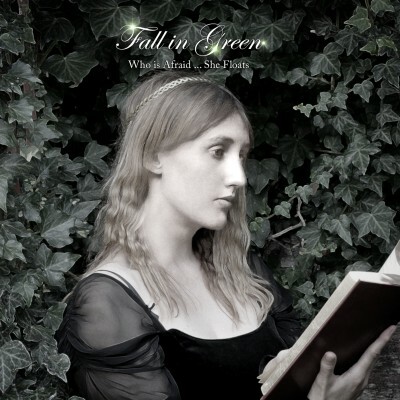 Fall in Green is an act of spoken word poetry combined with music, to create a experience that bridges the gap between poetry and songs. Words and vocals are by Deborah Edgeley, with Mark Sheeky on piano and other instruments. This the first single from the forthcoming album Testing the Delicates. Available now to pre-order. The single will be released worldwide on July 13th. The second track, Barefoot, is exclusive to this release.